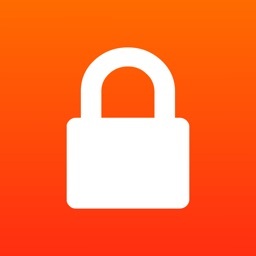 iPassworder is a fast, convenient and very easy to use password manager. 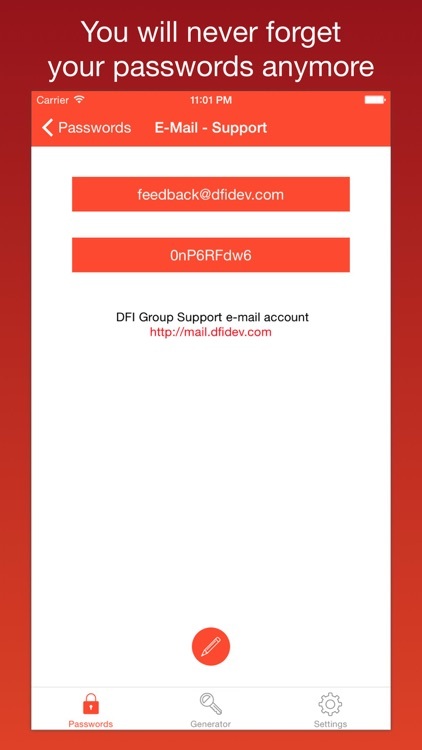 Wonderful design and the fact that there is no separation on directories positively distinguish this application from other similar applications for iPhone. Over time, remembering and storing passwords without the necessary utilities becomes a challenge. 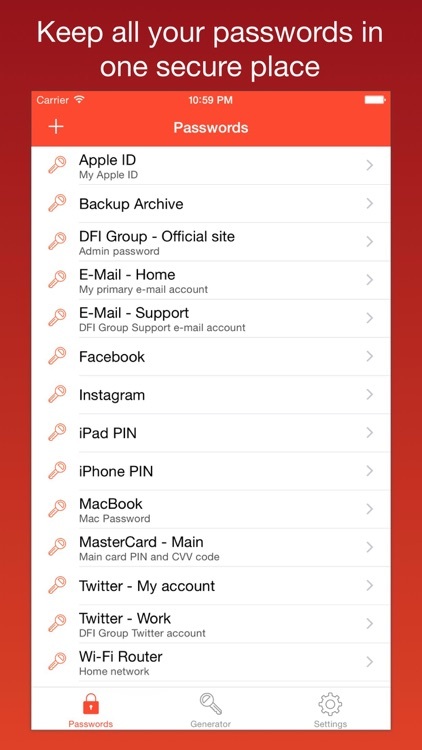 iPassworder is a passwords keeper that allows you to conveniently and safely store all your passwords for the accounts from websites, forums, payment systems, e-mail, information on bank cards, bank accounts, credit cards and other sensitive information. ► All your passwords are stored on your device, and all you need to remember is the only "Master Password" to launch the application. 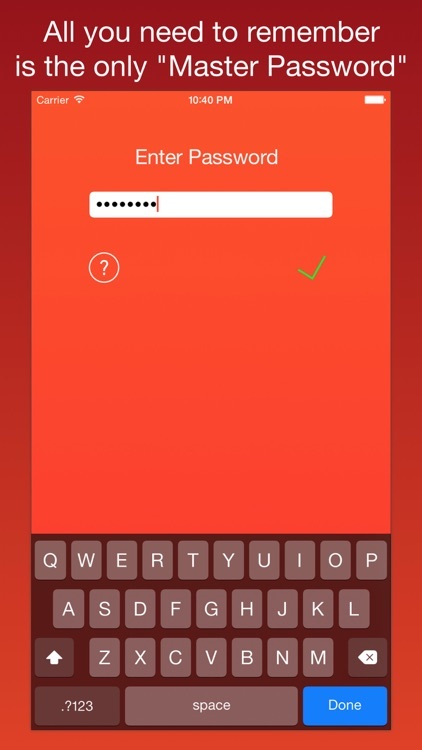 You will never forget your passwords and always have quick access to them! ► With iPassworder you will appreciate the lack of cataloging which allows for faster searching for the password and more convenient navigation. You will need just a couple of operations to find a particular record. And all this at your fingertips! 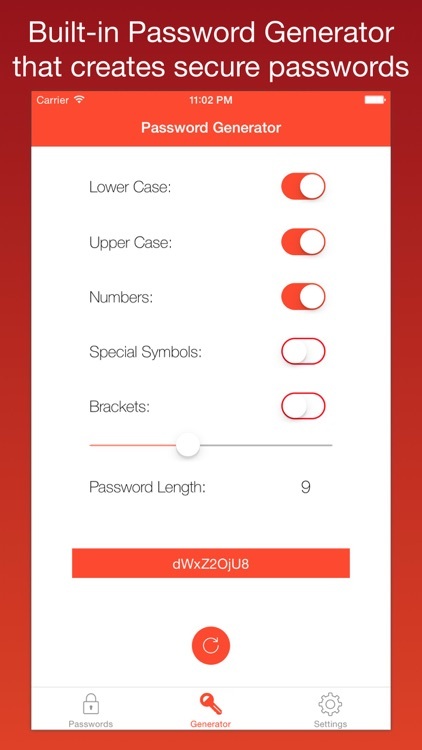 ► As a bonus, the application features a built-in Password Generator that creates unique and secure passwords for you!